From the Things You Didn't Expect to See or Hear Desk: Former Vikings assistant Norv Turned teamed up with the son of former coach Steve Mariucci to write a song. Folks, that is not a headline I planned to write today, but each day is a mystery filled with gifts. 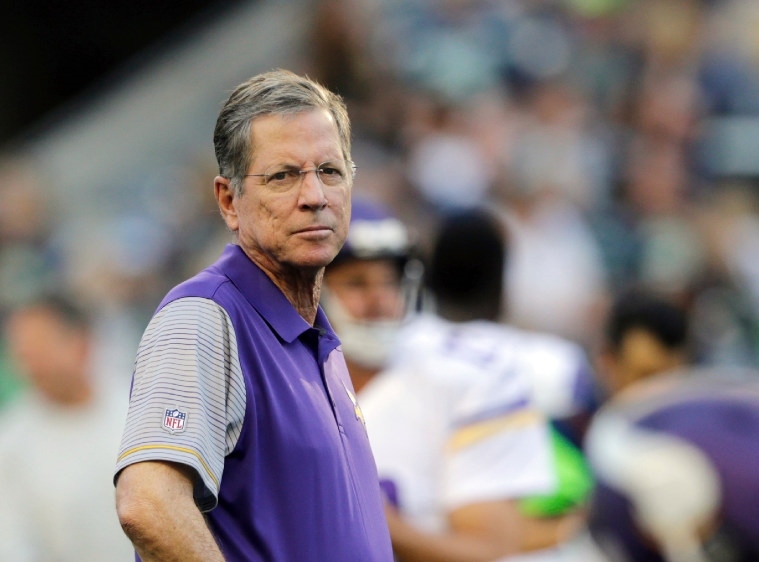 I’m not sure if that’s the part Norv wrote, but it sure reads like it could be a direct reflection on the 2016 Vikings season, during which he resigned halfway through.